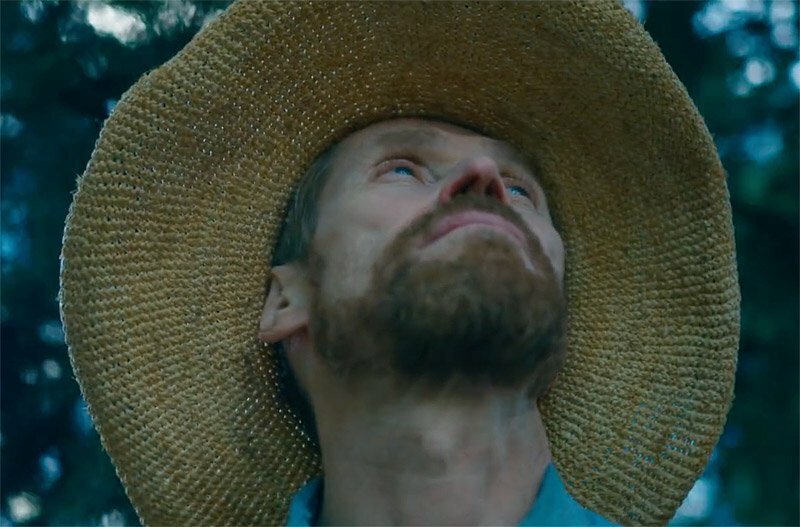 CBS Films has released the first trailer for At Eternity’s Gate, the upcoming biopic based on the life of legendary painter Vincent van Gogh. 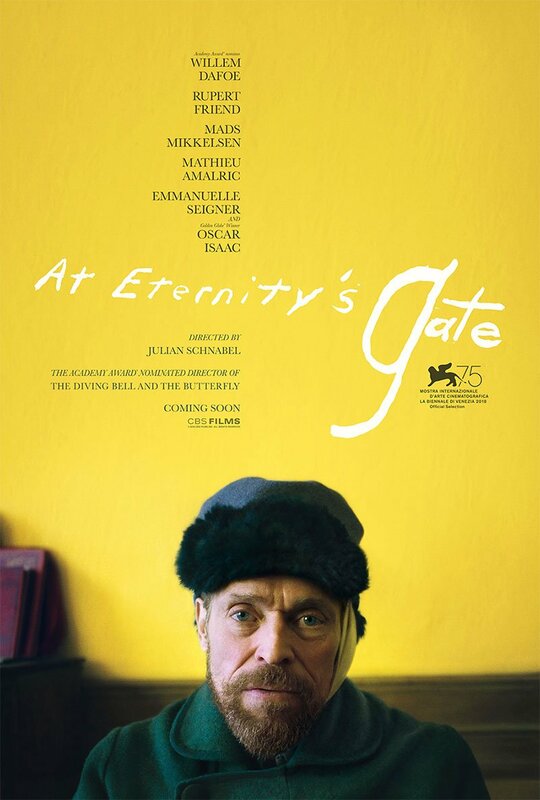 Check out the At Eternity’s Gate trailer below! The life of van Gogh was previously brought to the screen in such films as 1956’s Lust for Life with Kirk Douglas, 1990’s Vincent & Theo with Tim Roth and the 2010 TV movie Painted with Words starring Benedict Cumberbatch. Director Martin Scorsese also portrayed the painter in a segment of the 1990 film Akira Kurosawa’s Dreams. The post At Eternity’s Gate Trailer Shows Dafoe’s van Gogh in Turmoil appeared first on ComingSoon.net.